Located in the heart of a luxurious super yacht marina on the Adriatic coast, Regent Porto Montenegro is a five-story, terracotta-roofed building with two wings flanking a central double-height atrium, with breathtaking designs. 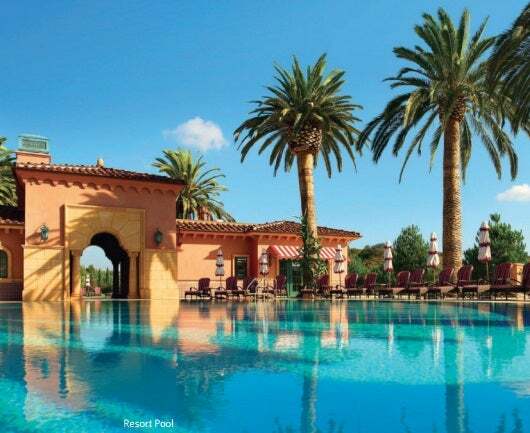 It opened in August 2014 with 51 double bedrooms and 35 one-, two- and three-bedroom suites and residences, state-of-the-art meeting facilities and the spectacular Regent Spa. Every room boasts an awe-inspiring view of Boka Bay or the Porto Montenegro’s soaring mountain ranges. Regent’s bespoke service is felt in every corner, fulfilling the promise of a luxury seaside escape. The property provides sophisticated, contemporary living spaces notable for their multifunctional design. The Venetian-style architecture and nautically-themed décor is designed to reflect the location, culture and history of Porto Montenegro and the natural beauty of Boka Bay. 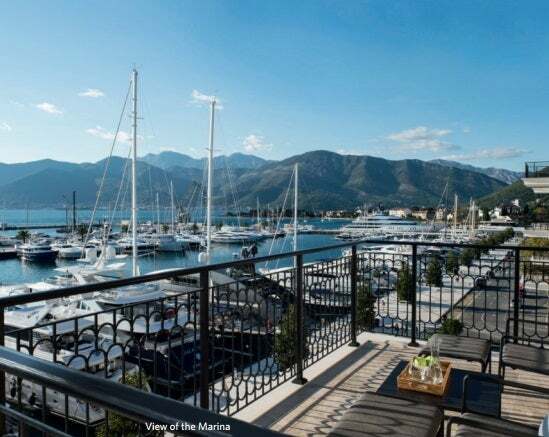 Complementing the lifestyle of the 400-berth luxury yacht marina, Regent Porto Montenegro offers guests a choice of leisure activities including fitness center, pools and Regent Spa.